As promised, this week we would like to disclose our reveal of a special hood grill for the HMMWV. But before we do, a quick reminder. 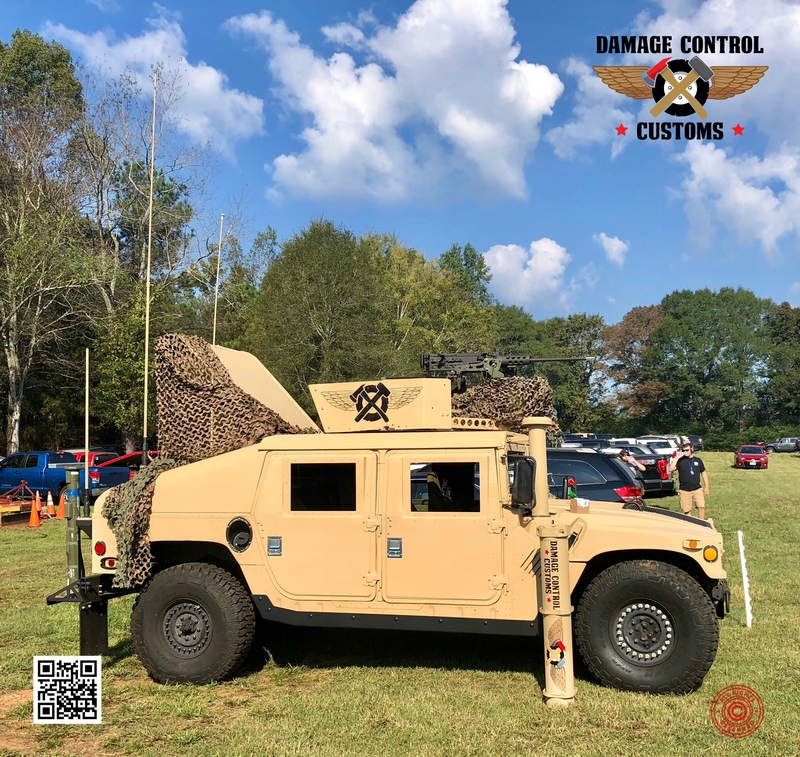 By now everyone knows that DamageControlCustoms.com was the first to introduce special HMMWV hood grills. I’m sure everyone also knows that we make similar items for 5 ton and can make custom grills with your desired logo. So, if you would like any of our standard designs for your 5 Ton, or if you would like a custom one made just for you, then please feel free to reach out to us directly. With all that said, here is our official reveal of our new custom grill. We have pre-made only 4 of these for sale but based on demand we will produce more. You can be one of the very first ones to own it by order here. We also have other designs ready to ship. You can order any one of these variations here.